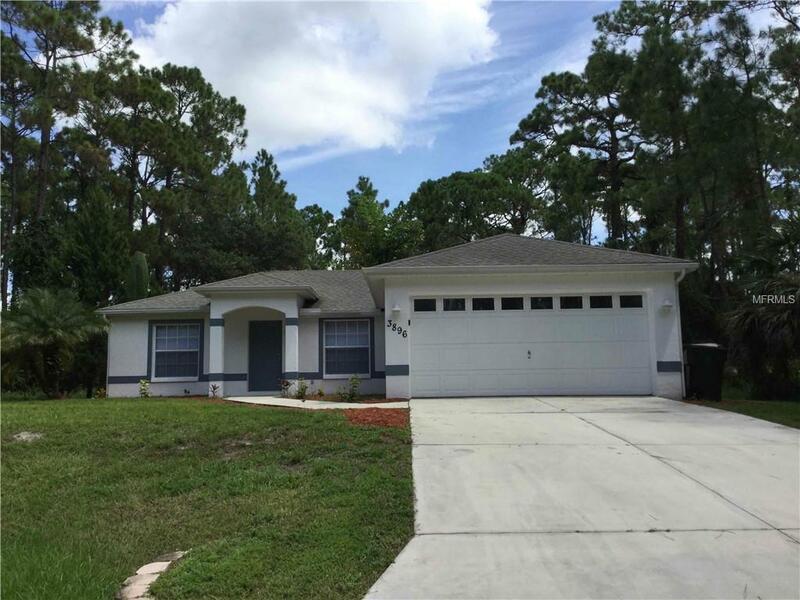 This 3 bedroom 2 bath, 1,200 sf home is located in North Port, FL. This home features beautiful vinyl floors, an updated kitchen with appliances, spacious dining area and car garage. Private back yard with an extra storage barn, great for pets and outdoor entertaining. Additional Pet Fees $250 Pet Fee Per Pet Up To 3 Pets. Pet Rent is $25 Per Pet Per Month. Pet Restrictions We Do Not Have A Weight Restriction However There Are Breed Restrictions To include: Pitbulls Rottweilers German Shepherds Doberman Pinchers Staffordshire Terrier Akita Wolf-Hybrids Or Any Mix Of The Listed Breeds.